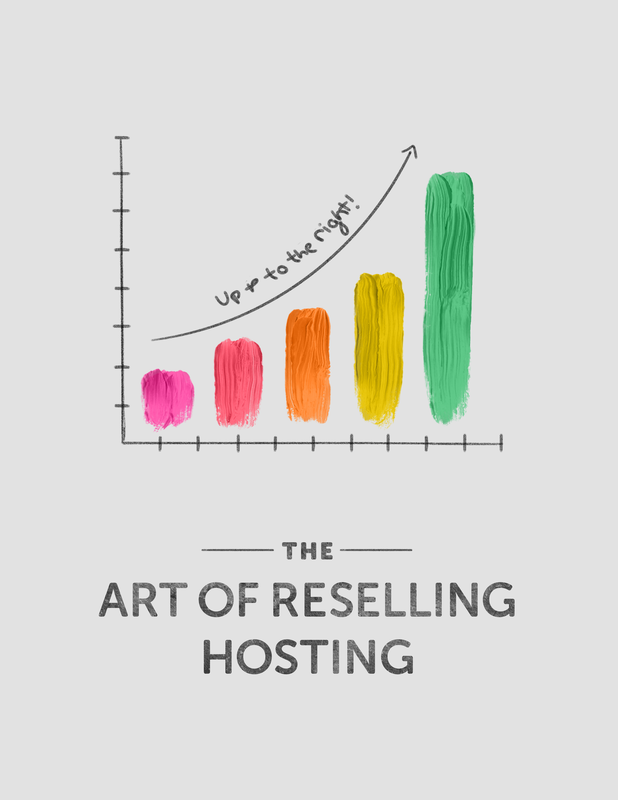 The art of reseller hosting: how to get started, upsell clients, & increase profits! Whether you’re trying to make ends meet, looking to make the leap into full-time, or you’re just looking to scale your business dramatically, there is an incredibly simple add-on that you can tack on to your client services. It’s easy to set up, virtually hands-free, and allows you to set your own prices (and, therefore, profit margins). It may sound like a magical unicorn, and actually, it kind of is. It’s the art of reselling hosting.